Lyle Ernst presenting to an enthusiastic group, in an informational format of memoir and essay writing. 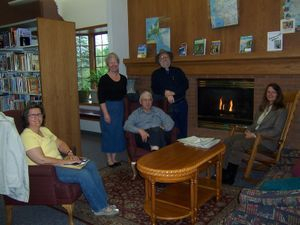 The Cordova, Illinois Writer’s Group at their outstanding library facility. 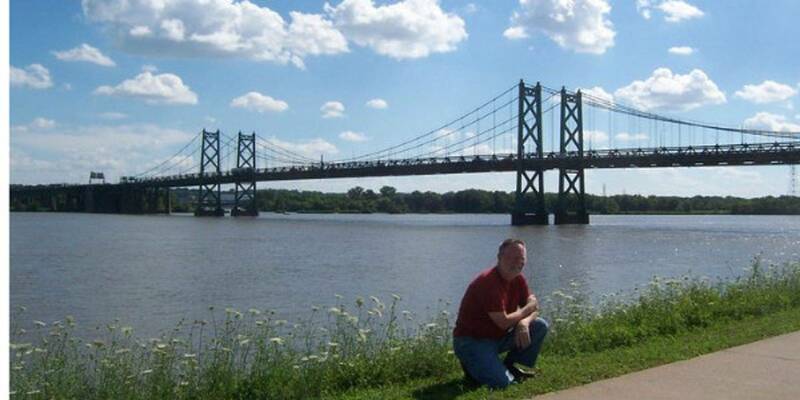 "River Days, Stories from the Mississippi" contains true life stories written by people who have spent their entire lives living along the banks of the Mighty Mississippi River. Stories are written by Mississippi River pilots, towboat captains and commercial fisherman. Most of the stories take place on the Upper Mississippi River Valley near and in the towns of Lansing, Iowa and DeSoto, Wisconsin. 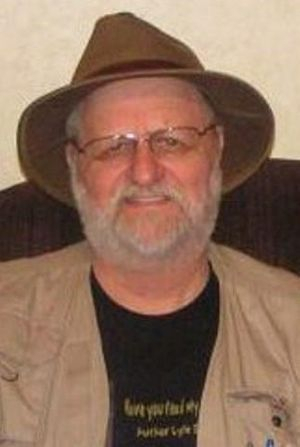 Two stories written by Lyle Ernst are included; "River Towns" includes real life stories, many of which include river people Lyle knows and has had contact with. 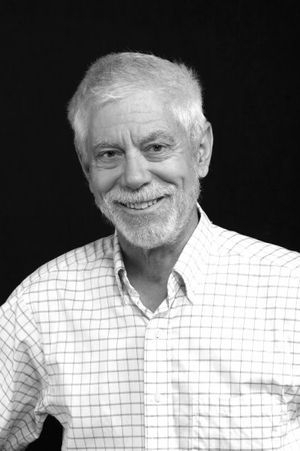 Lyle read his "River Towns" essay on Wisconsin Public Radio. 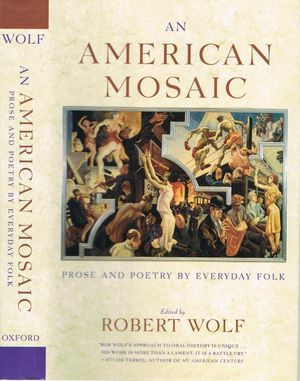 "I am proud to have had Robert Wolf as my mentor and inspiration. He is the reason I began to write, and he is the standard by which I guide my choices in my writing career. Thank you, Robert, "Bob" Wolf." 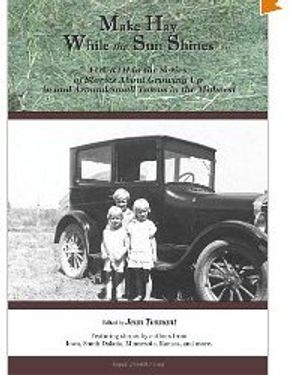 Make Hay While the Sun Shines follows the tradition of the Midwest anthologies with a fun, and often insightful, collection of stories by a wide range of talented authors. Animal stories abound, beginning with “Bird and Dolly,” the tale of a pair of sturdy workhorses, to “Bugsy the Traveling Cat,” about a feline’s unique mode of transportation. With “Switchboard Telephone Operators,” we get a firsthand account of early telephone service in small towns and the rural areas. Containing thirty-four stories by both new and returning authors, this latest volume is sure to have something to please all reading tastes.